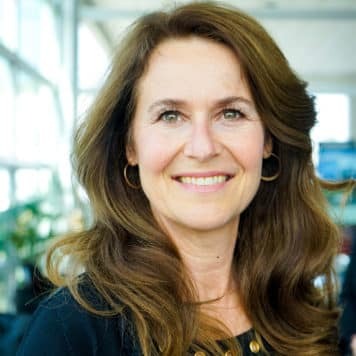 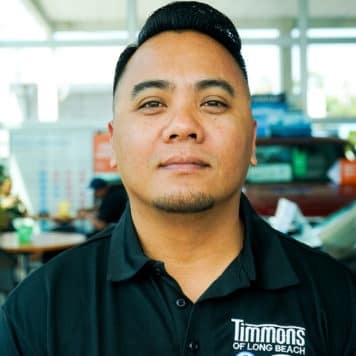 I would like to personally welcome you to Timmons of Long Beach. 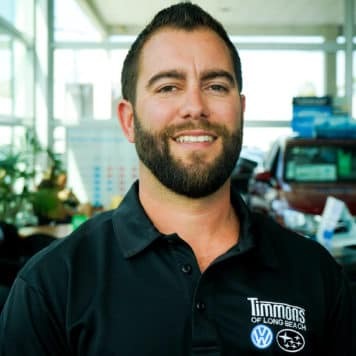 We are a full service dealership providing services for all of your automotive needs. 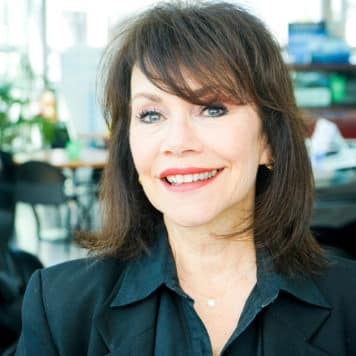 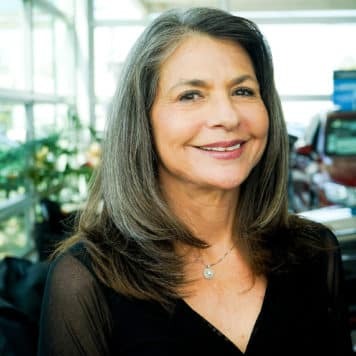 Growing up in the auto industry, I know the importance of community involvement and family values. 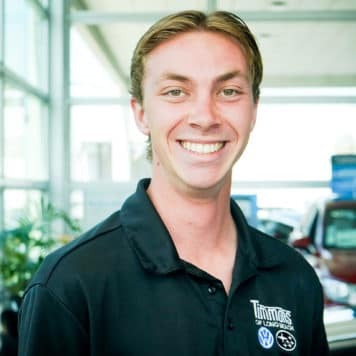 Our goal here is to offer you world class service and to earn your complete trust and total satisfaction. 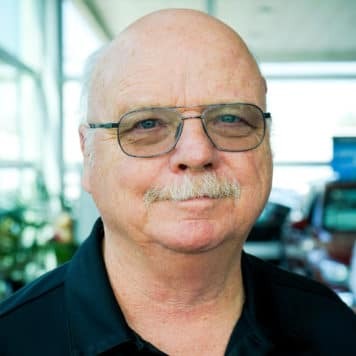 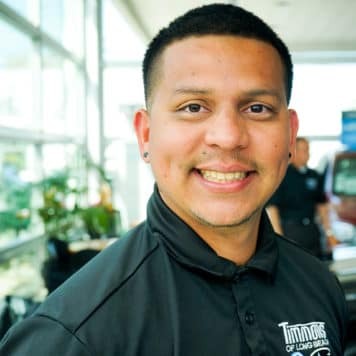 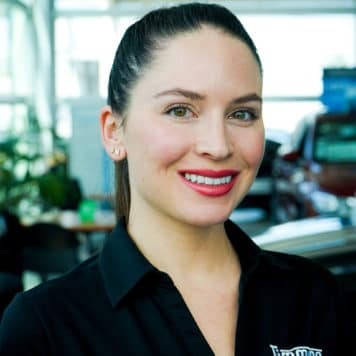 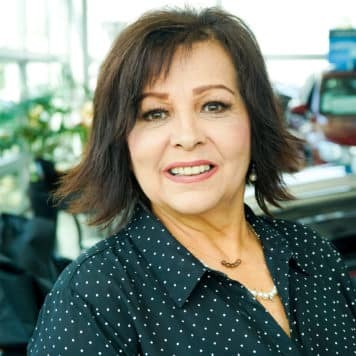 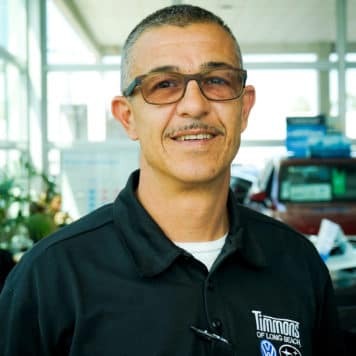 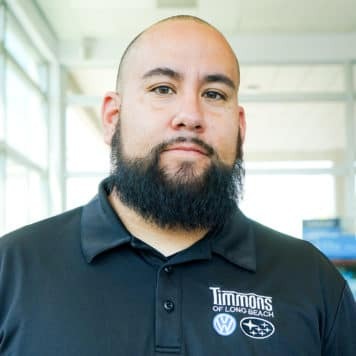 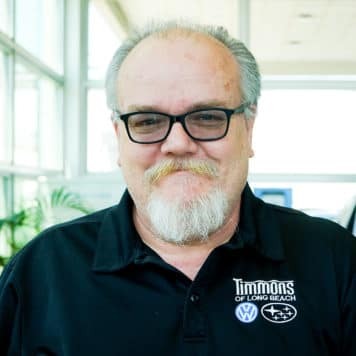 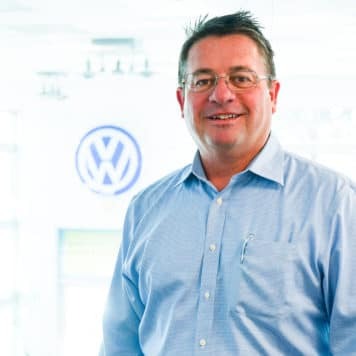 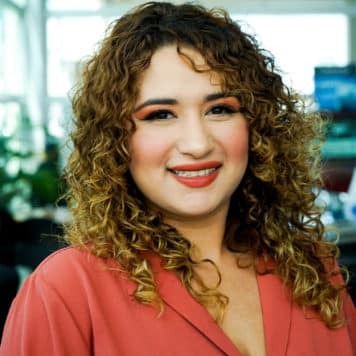 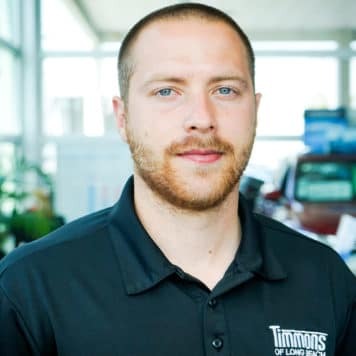 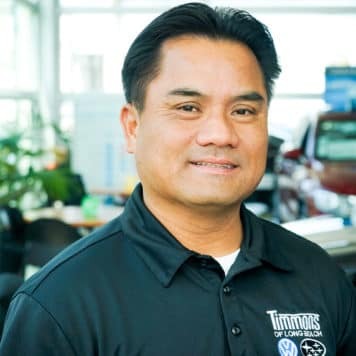 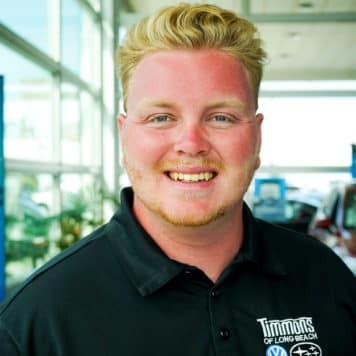 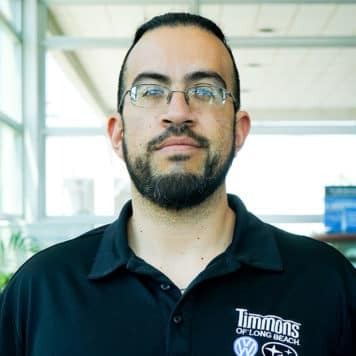 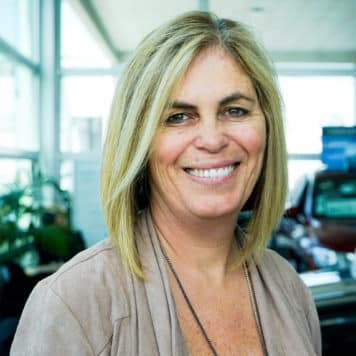 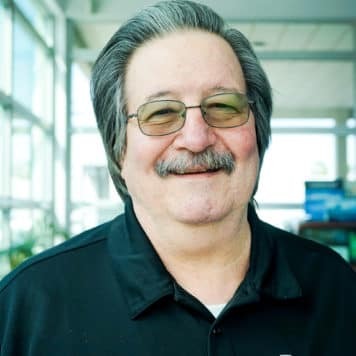 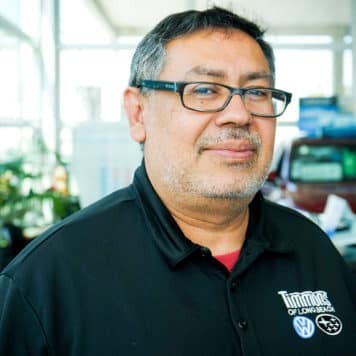 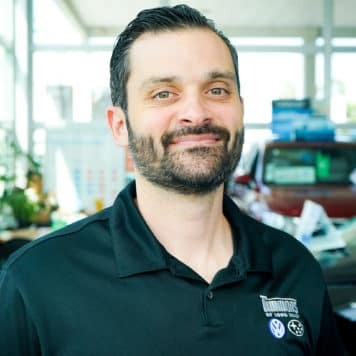 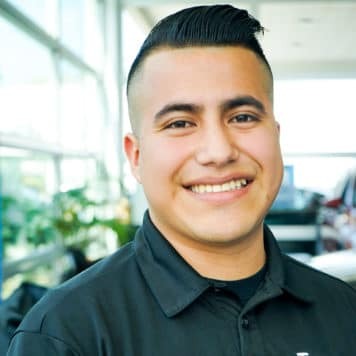 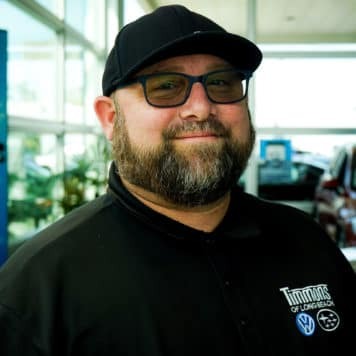 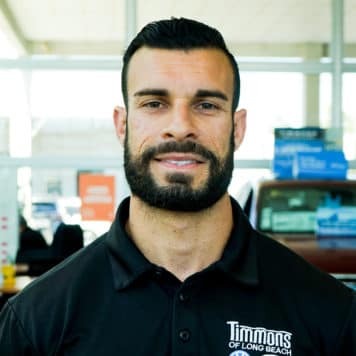 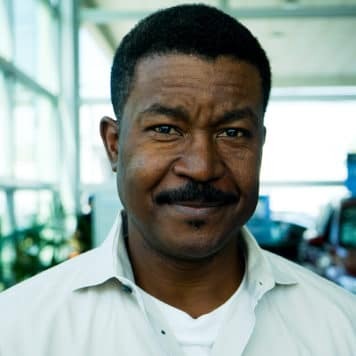 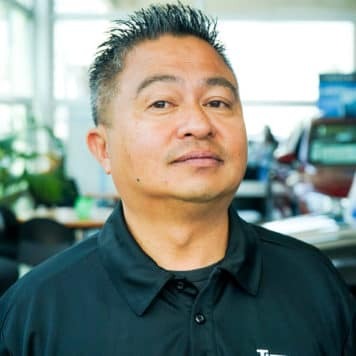 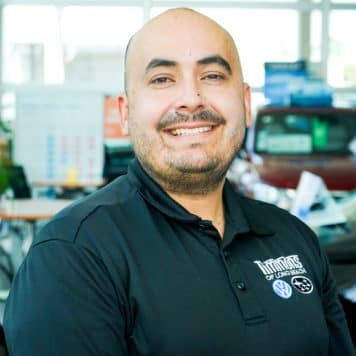 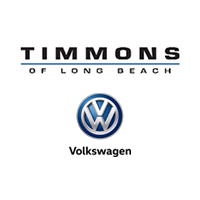 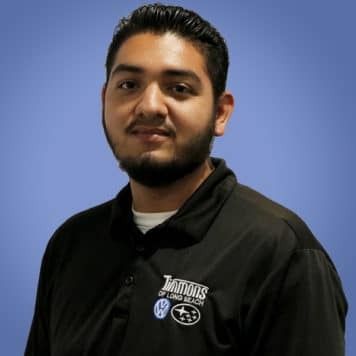 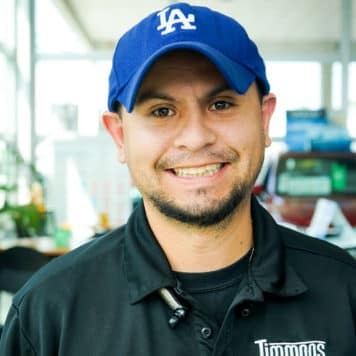 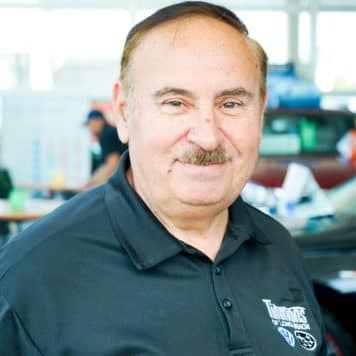 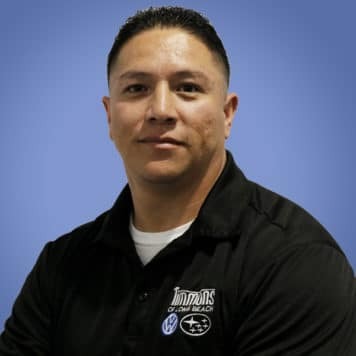 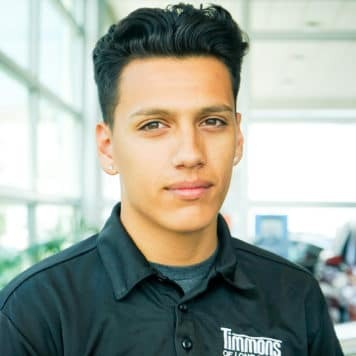 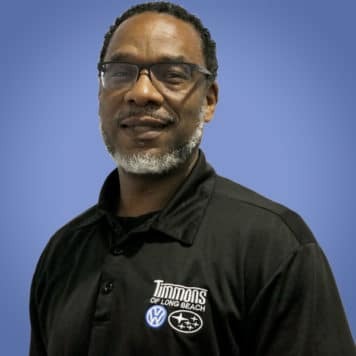 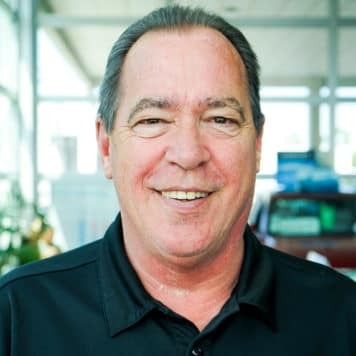 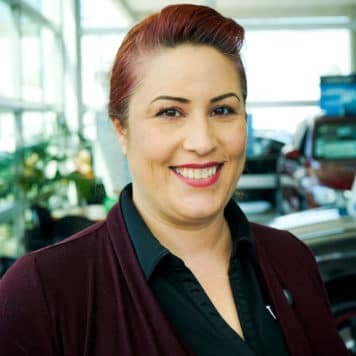 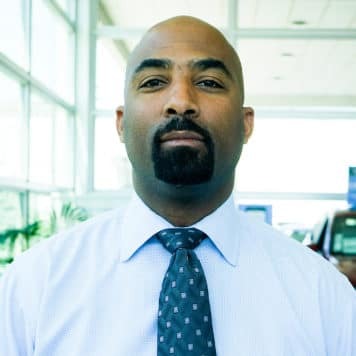 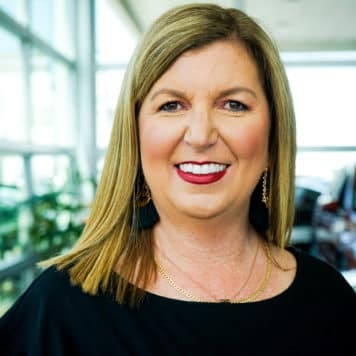 Timmons Volkswagen has been family owned and operated for more then 3 decades, providing exemplary care and automotive solutions to a variety of customers in Long Beach and all over Southern California. 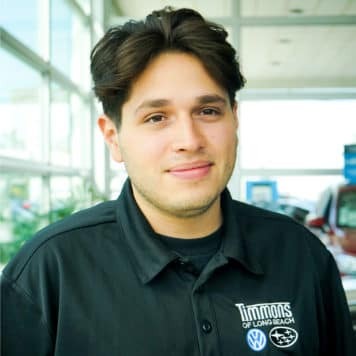 I look forward to seeing you soon.